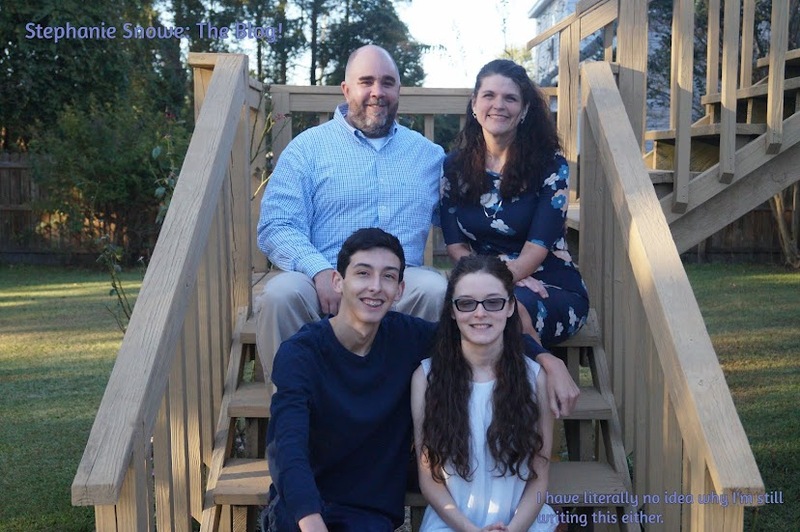 Stephanie Snowe: The Blog! : Ten things I love today. Ten things I love today. 1) I have so many friends who are sane, normal women. I know this doesn't sound particularly amazing, but I promise you it is. Look at the cutouts on the legs! I desperately want to wear them in the sunshine and get a weird tan, just cause. 3) Starbucks. Oh, my love. 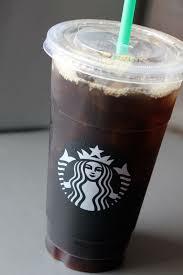 Iced coffee, no classic (you must say this or they'll give you the sugary syrup in it). Black and dark as my soul and it's divine. 4) All the Moon Cheese. Every bit of it. 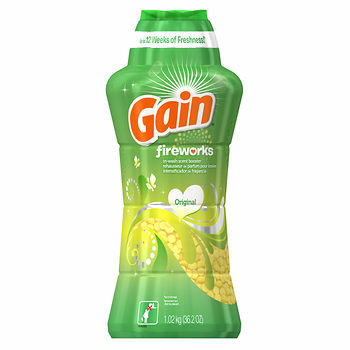 5) Gain in-wash scent booster. It makes my clothes smell like rainbows and cupcakes. 6) Hilarious Obama and Biden memes. 7) Dreaming about parasailing in Key West with the love of my life. Only 235 days away! 9) Of course, this guy right here. Forever. 10) All the Lipsense. Who knew I loved make-up?